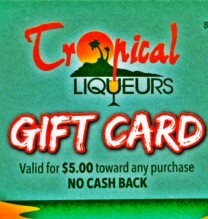 $15 Gift card – Update the quantity at checkout to make a larger amount. $20 Gift Card – update the quantity at checkout to make a larger amount. 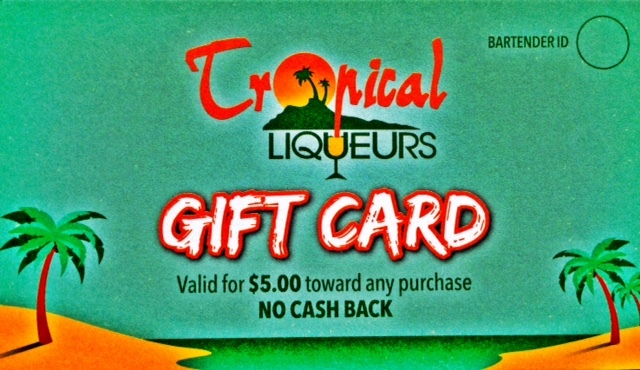 $25 Gift Card– update the quantity at checkout to make a larger amount.